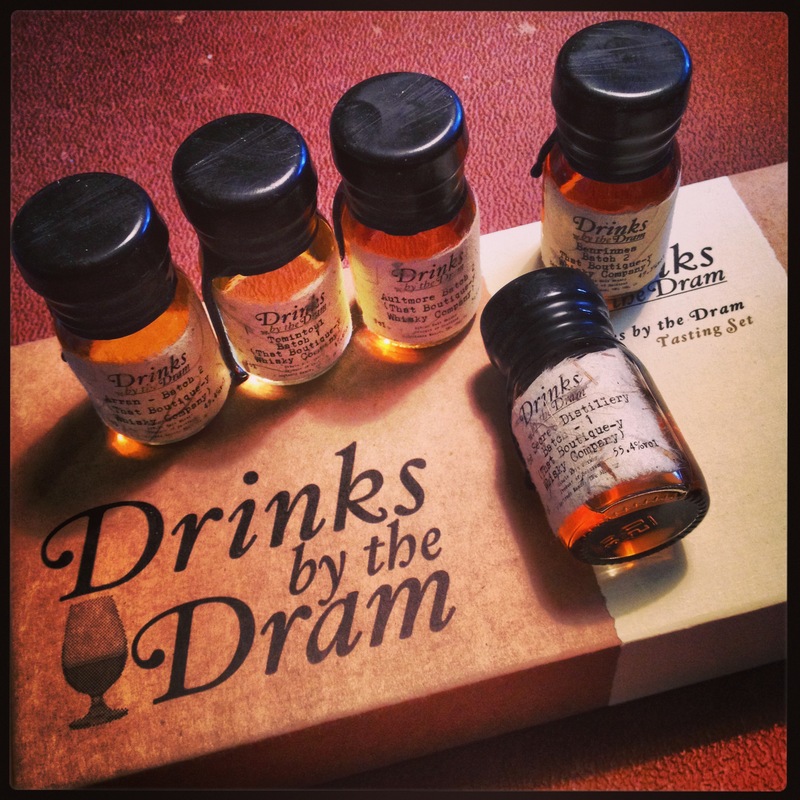 If you’re on Twitter within the drinks trade, or indeed a fan of whisky, you may have heard or even been part of a new trend called Tweet Tastings. Despite my involvement in the trade, I’ve never come to be a part of one of these – until now! Due to prior commitments, I was unavailable to take part and mull over five drams with my fellow Manchester Whisky Club members. But with a promise to founder Andy, I would review them each in due course – and here we are. Each of the five drams come from ‘That Boutique-y Whisky Company’, a portfolio masterminded by online retailer Master of Malt. They bottle Scotch Single Malt Whiskies from a variety of renowned distilleries in limited batches. These whiskies are then adorned with comic-book style labels which feature prominent figures from the whisky industry upon them. They also lack the feature of an age-statement due to each batch being dependent on the parcels of stock received, so it is entirely possible that there could be an age difference of thirty years! Creamy marzipan on the nose, with a slight freshness about it. Subtle flavours on the palate to begin, but livens and develops with bursts of cinnamon and pepper. Mellows slightly near the end, but it’s a long, lingering and slightly dry finish. Hints of salt develop on the nose, with citrus darting around. Lots of fresh fruit on the palate, mixed with chocolate and fudge flavours with a creamy texture. Long. A dry nut and fruit aroma on the nose, with a honey finish coming through. Lots of sherry flavours on the palate, with some kicks of oak, molasses and toffee. A little spice on the finish draws the dram out. Subtle sherry with hints of fresh coffee beans on the nose. A rich palate with lots of pepper, dry almond and bursts of warm sherry. An incredibly long finish. Lots of subtle citrus zests, with a hint oak coming through on the nose. A rich spice on the palate to begin with, with some vanilla making its way into the mix. Some kicks of fruit near the end, but a powerful spice finish prevails. Some real crackers here, with personal highlights being the Benrinnes Batch 2 and Arran Batch 2. There’s plenty of other names to look out for in the portfolio, including The Macallan, Highland Park, Bowmore and Auchentoshan. Well worth at least one in your collection, just for the labels alone sometimes!